How to solve the horrible financial literacy in this country. 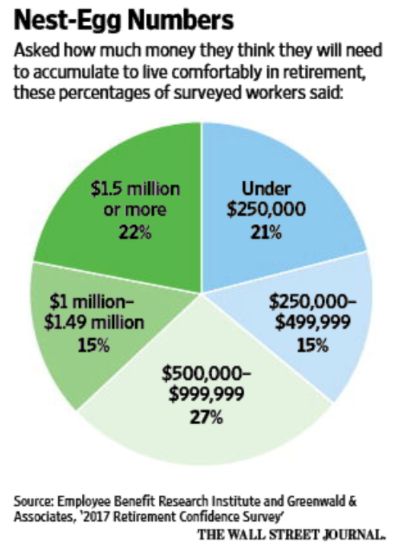 How much money people think they need to retire. The struggles of hedge fund managers Bill Ackman and David Einhorn. Why it’s so difficult to determine when to pull money from an underperforming money manager. What happened to all the star hedge fund managers? Why a little learning can be a bad thing. The ever-changing nature of the stock market. Why longevity is the outlier in the business world. Drew Brees and his foray into diamond investing. How much more can FANG stocks grow? How corporations use your habits against you and much more.